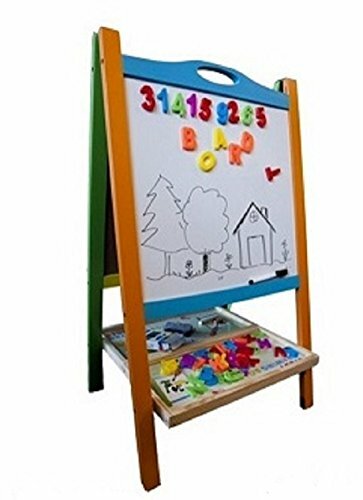 UNIQUE DESIGN - Our magnetic drawing board contains 4 color areas green, yellow, red and blue, each color has its own one four of the board for more colorful and creative drawing. EASY TO ERASE - The slider eraser was very effective at removing the drawings, just one swipe back and forth can wipe out all doodles. 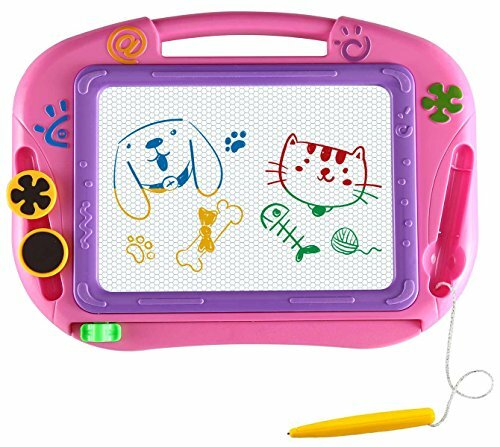 If your child has a habit of drawing in the wrong places, the magnetic drawing board will save you time and frustration. 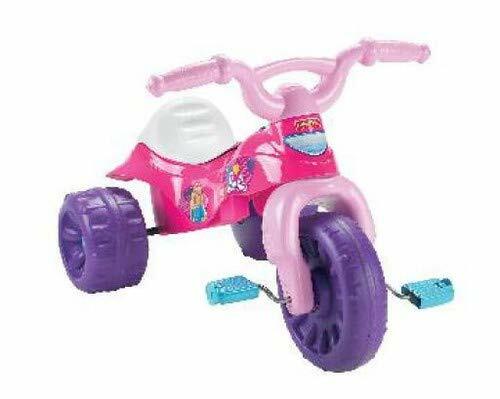 MATERIAL AND QUALITY - Made from environmental and durable plastics, not easy to break. 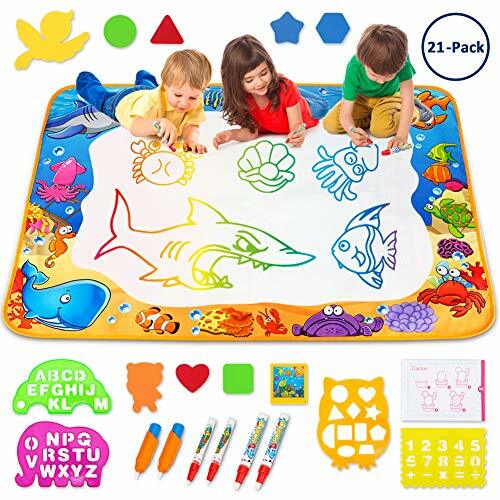 Well-made, the doodle board cutting have very smooth edges in result in no scratch injure for kids hand. 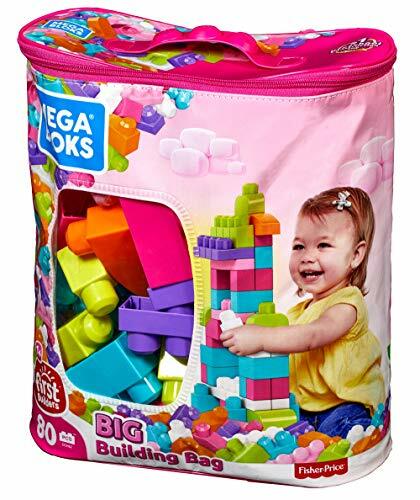 APPLICABLE AGE - We suggest kids at 2-year-old or older to use.Quality is all we ask from our product and service.Instant answer to any question about our products is how we value the time and money you spend at our shop. Please enjoy! READY TO USE - NO ASSEMBLY REQUIRED! Includes Easy Carry Handle and Folds Flat for Easy Storage. 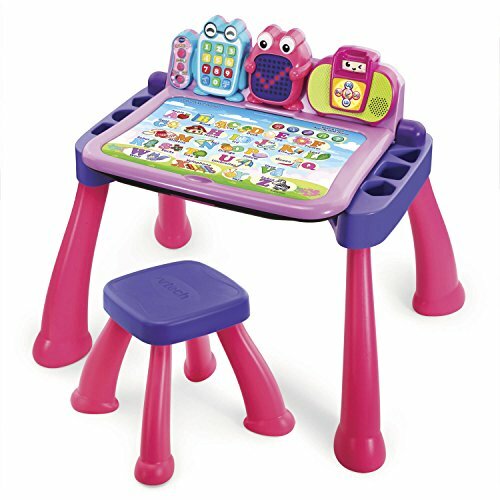 Perfect for Playroom, Daycare, School, Preschool or Home. 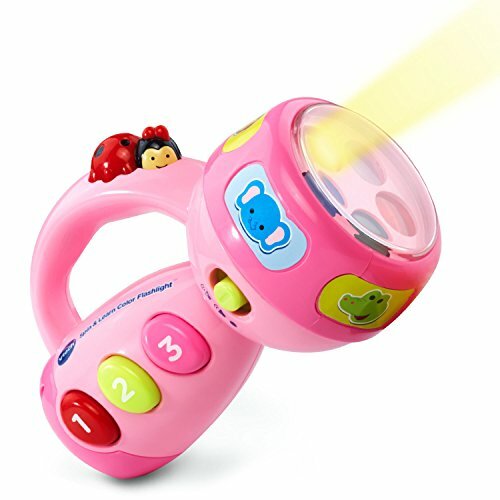 Lights up in 6 magical colors and plays 7 tea-time songs. 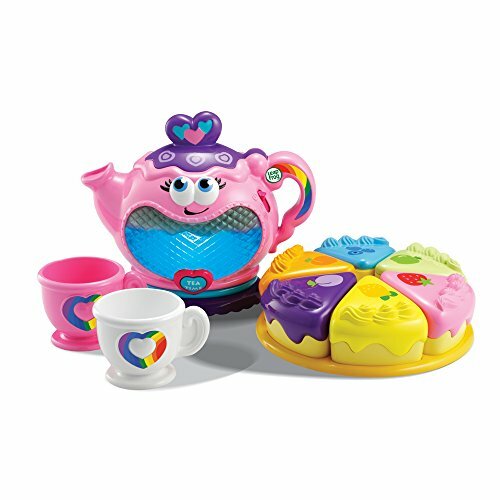 Brew up learning fun with this pretend play teapot that teaches colors, counting, matching, manners and more. 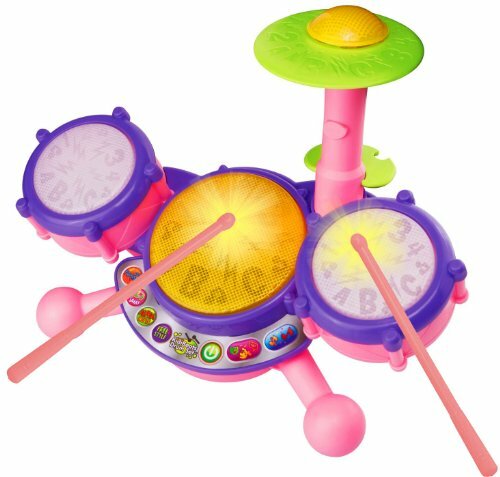 Includes musical rainbow tea party and 3 AAA batteries. Kids can host a tea party, hear tea gurgling and see it slosh realistically through the teapot's heart-shaped window. Teapot lights up in 6 colors to teach color names, and plays 7 songs. Tip, sip and share tea with friends in two cups. 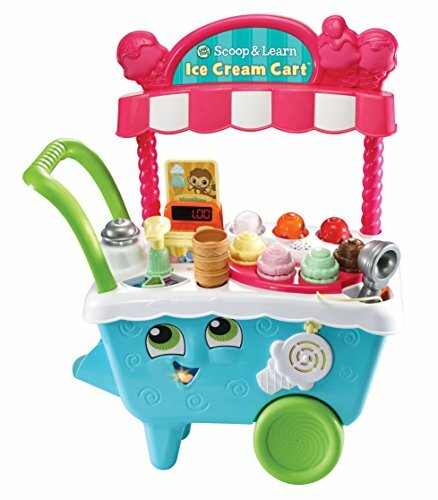 Practice motor skills serving and sharing 6 cake pieces, then match the cake to the "flavor" of tea you've chosen! 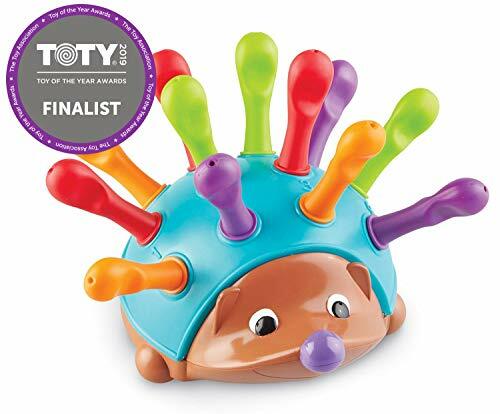 Lift the teapot's lid to reveal a shiny mirror, play peek-a-boo and hear fun sounds. 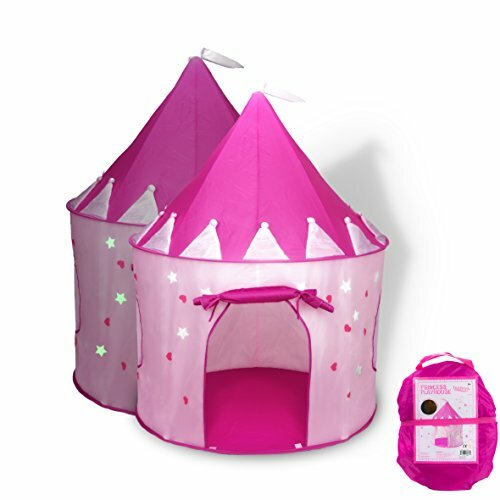 FUN AND EDUCATIONAL: Studies show that children's imaginative abilities are most effectively employed when they're given freedom within a specific topic or scenario. Realistic roleplay modeled after real-life "grown-up" tasks is essential for developing critical thinking skills. Inspire growing minds with our adorable and adventure-ready My First Purse. 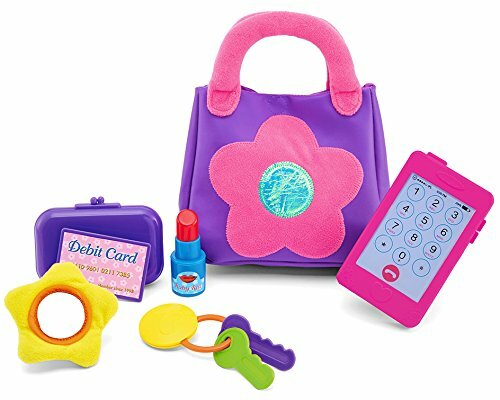 TONS OF AWESOME ACCESSORIES: Our My First Purse includes a bunch of items for in-depth pretend play, including the cute purple bag with a bright pink flower, a play cellphone, keys, wallet, pretend lipstick, unbreakable mirror, and a debit card. 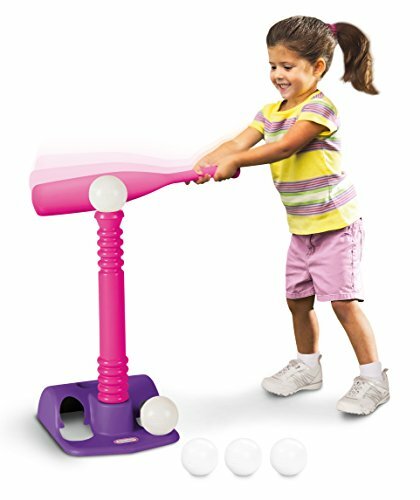 ENCOURAGES SAFE PLAY: All the accessories featured in this best-selling set are made with toxin free materials and featured rounded edges and non-sharp finishes, encouraging fun and safe play. 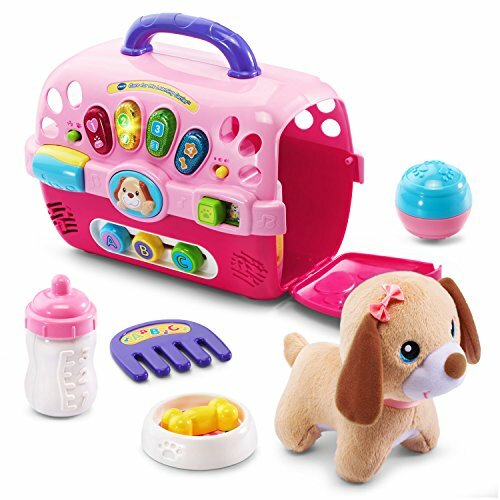 SPECIFICATIONS: Package includes (1) purple bag with pink flower design, (1) play cellphone, (1) pair of keys, (1) wallet, (1) pretend lipstick, (1) unbreakable mirror, and (1) debit card.